Get a FREE Analysis of your insurance coverages for your BUSINESS and your COMMERCIAL AUTOMOBILES to determine if you have the right coverages and adequate limits. If your coverages and premiums are competitive, you pay nothing and you will know that you have the best deal available. On the other hand, if we can improve your coverages or premium, we will contact you and discuss the alternatives. FEW THINGS ARE FREE! THIS IS ONE OF THEM! 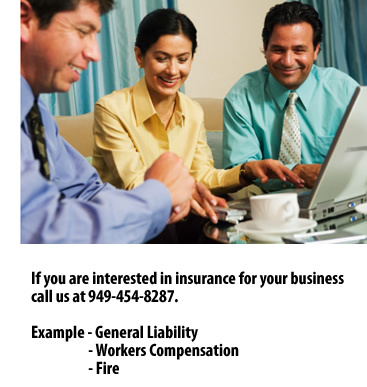 Please provide the following information for your free Commercial Auto Insurance Quote. Please indicate if you have violations and/or accidents in the last three years. Please indicate the primary use of this vehicle.